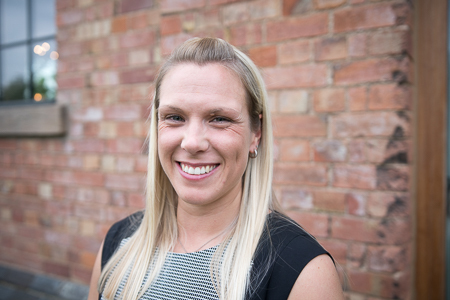 Rebecca is a chartered accountant based in Clayton & Brewill’s Long Eaton office. Rebecca has been with Clayton & Brewill since September 2000, handling management accounts, accounts preparation, and business and personal tax matters for a wide range of clients. A fan of football, holidays and socialising, Rebecca is a key member of our team at Long Eaton.